I decided to share this cool project that I will be starting for the new year. And maybe you will join me too? I was going through my Instagram timeline a few months ago, and one of the accounts I am following (alwaysdirectioners) posted a photo that said, "Start the year with an empty jar and fill it with notes about good things that happened. On New Years Eve, empty it and see what awesome stuff happened that year." Personally, I can be a very sentimental person. Memories are things that I hold close to my heart, and hope to always remember. This idea is something that I am looking forward to in the new year. I never really make New Years restitution. I just ask that my family will be safe and health for the upcoming year. But this year, I am planning on keeping all my memories in a jar. First, you will need a jar. I found these jars in the back of a kitchen cabinet in my house. You can use honey, jelly, any jar you want. 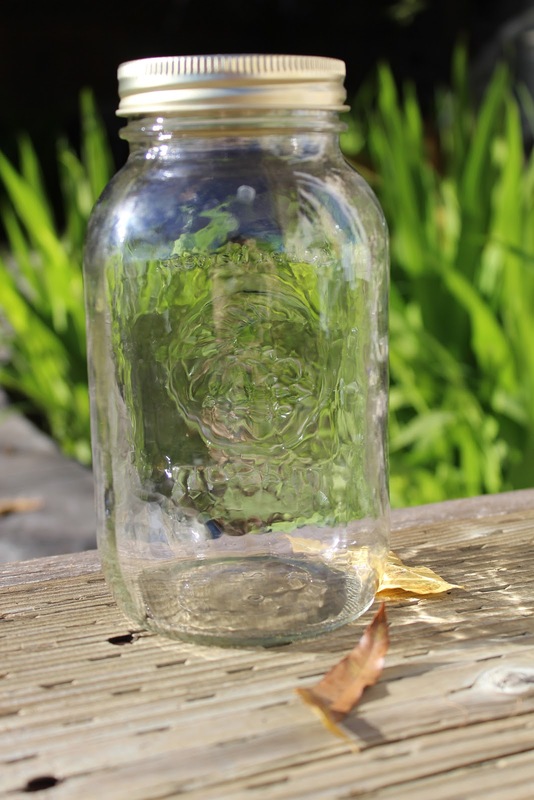 If you cannot find one in your house, I know that a lot of stores sell empty jars by the dozens to even a single glass jar. Out of the three jars I found, I decided to go with the largest. Better safe than sorry! A plain glass jar can be kind of boring. So if you wish, you can decorate it with glitter, ribbons, paint, or whatever you think would look nicest in your room. 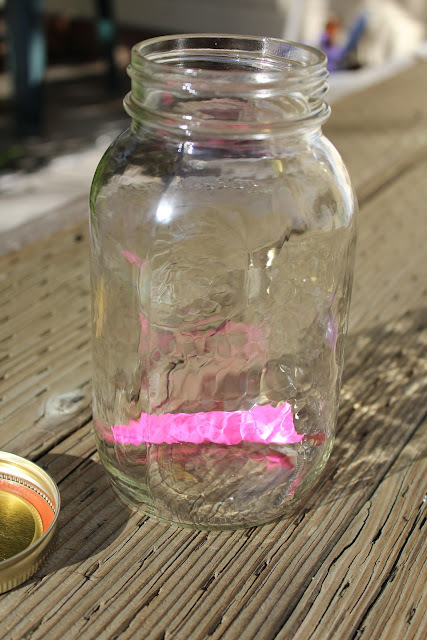 After you are finished buying and decorating your jar, you will need to find some StickyNotes and a pen/pencil/marker. The reason for this is to write down your amazing memories! You can write your memory anyway you want. A short note (like I need), a few lines, or even a paragraph if you want to remember every detail. I would also recommend that you add the date somewhere on the note. *Excuse my awful handwriting. It was not a very easy surface to write on. As the year goes on, and the amazing memories happen, put them into your jar. I just rolled my notes up, but you don't have to do that same. I think it would be really cool to fold the notes and do origami shapes like stars.